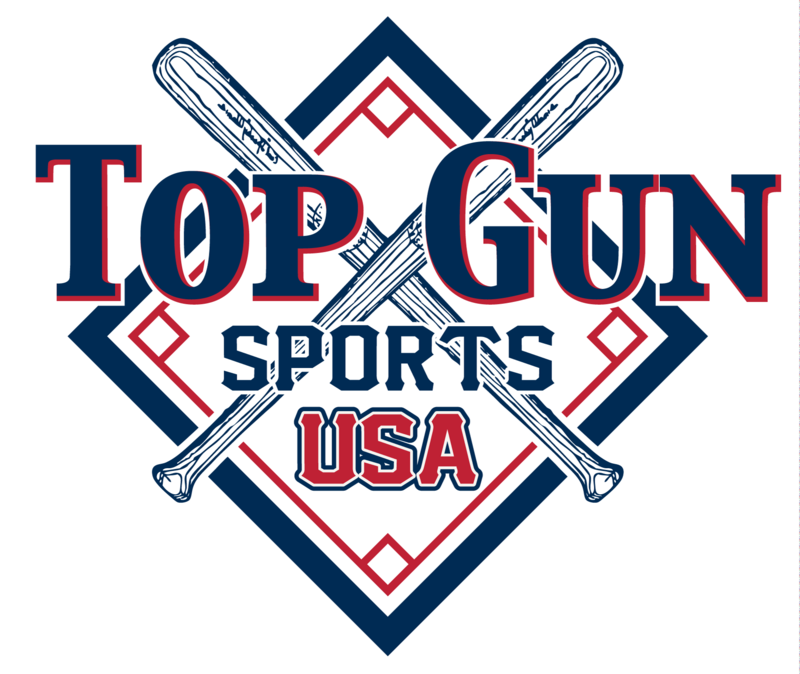 EARN FREE PAID BERTHS TO THE 2019 Top Gun SUMMER WORLD SERIES. THE UMPIRE TRAINING TOURNAMENTS DO NOT COUNT TOWARDS THE LOYALTY PROGRAM. the Summer World Series with the FREE PAID BERTH. played in to make you eligible for the FREE PAID BERTH. Loyalty teams are not required to play in the Zone Qualifier to activate their Free Paid Berth.